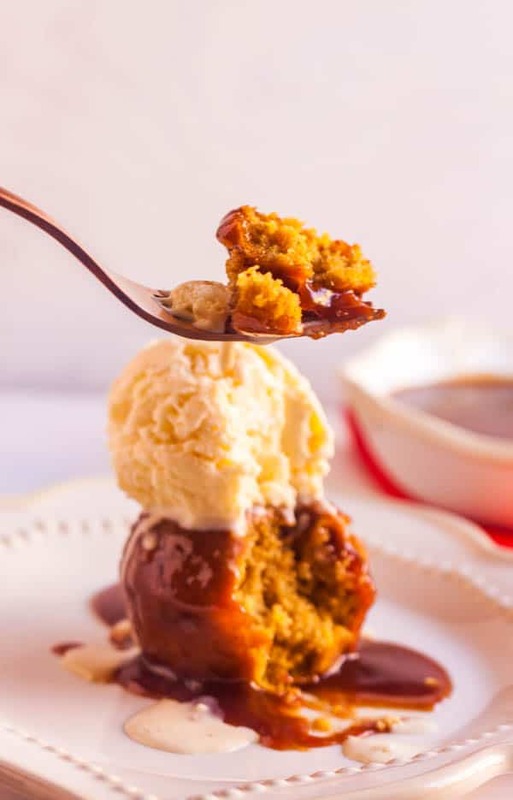 Sticky Pumpkin Caramel Puddings are a fall-inspired play on the classic British dessert, Sticky Toffee Pudding. What makes this dessert stand out, especially, is the brown butter ice cream! 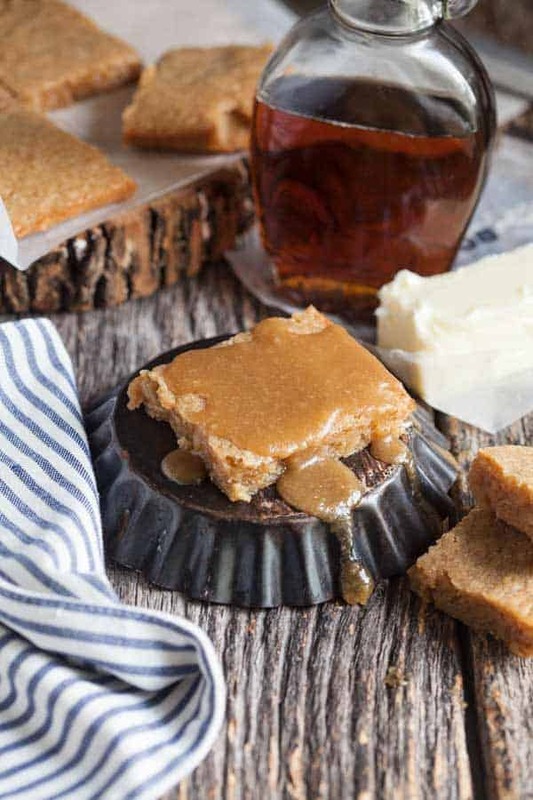 Oh gooey sticky maple brown butter blondies, how everyone will love you. A truly decadent dessert, get ready to lick your fingers, drink a big glass of milk and enjoy a nice change from chocolate. There are very few things easier than homemade blondies. Unless of course you prefer a box of Duncan Hines and just call it good….